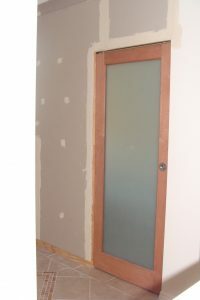 Cavity Doors are a popular alternative to the usual hinged or face sliding doors. 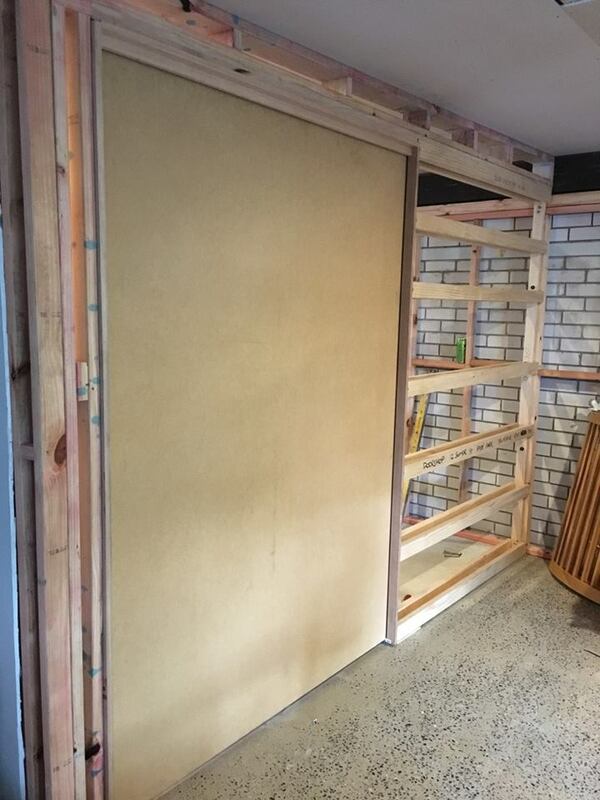 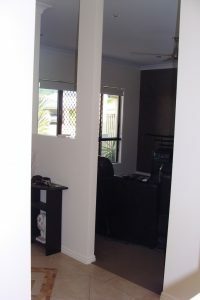 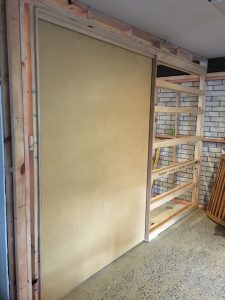 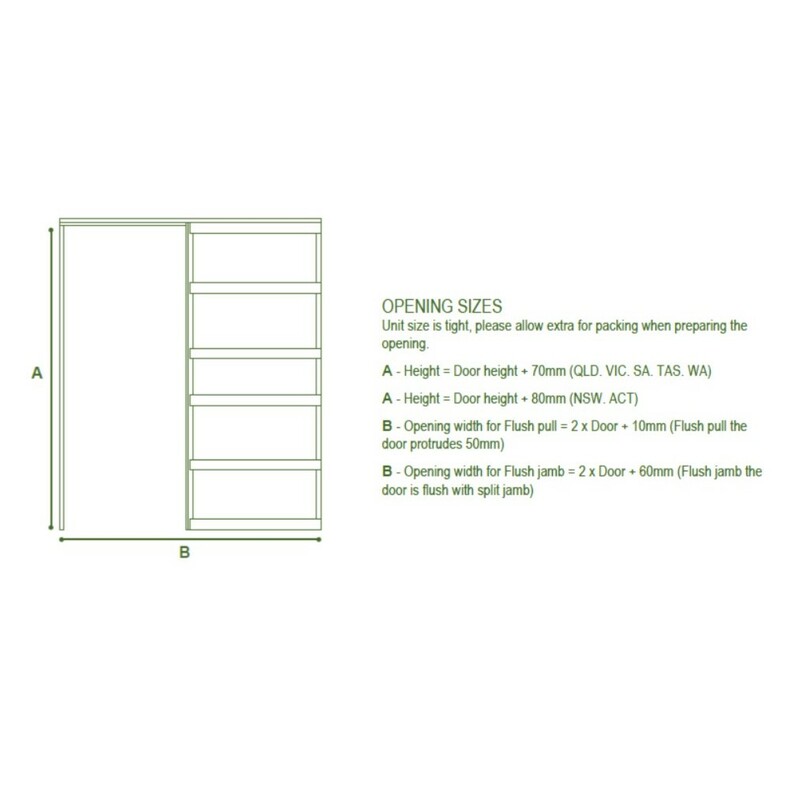 If you have restricted space to use a hinged or face sliding door, a cavity door may be the solution to your problem. 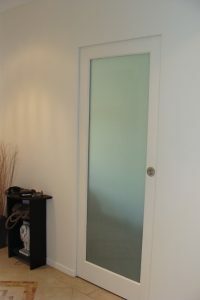 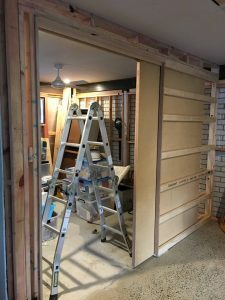 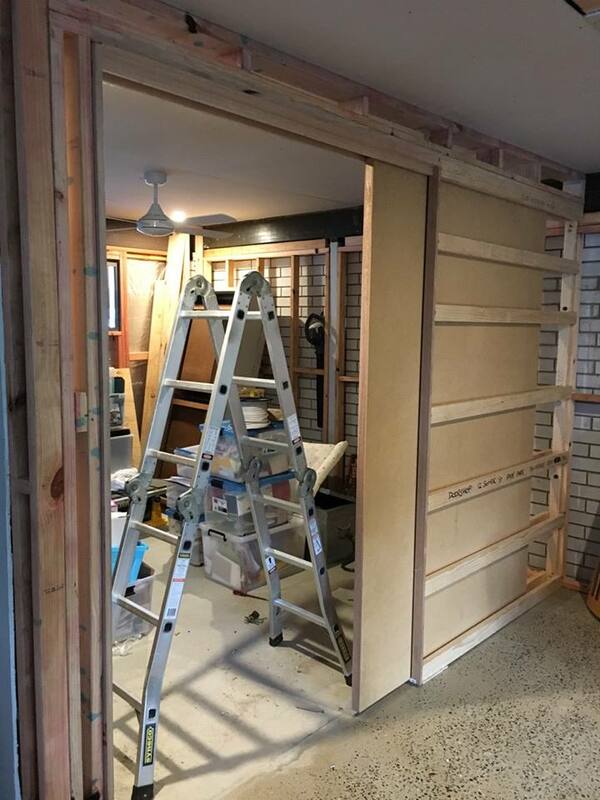 If you have a sleek modern interior and do not want to have exposed tracks or sliding doors, a cavity door may be the solution to your problem. 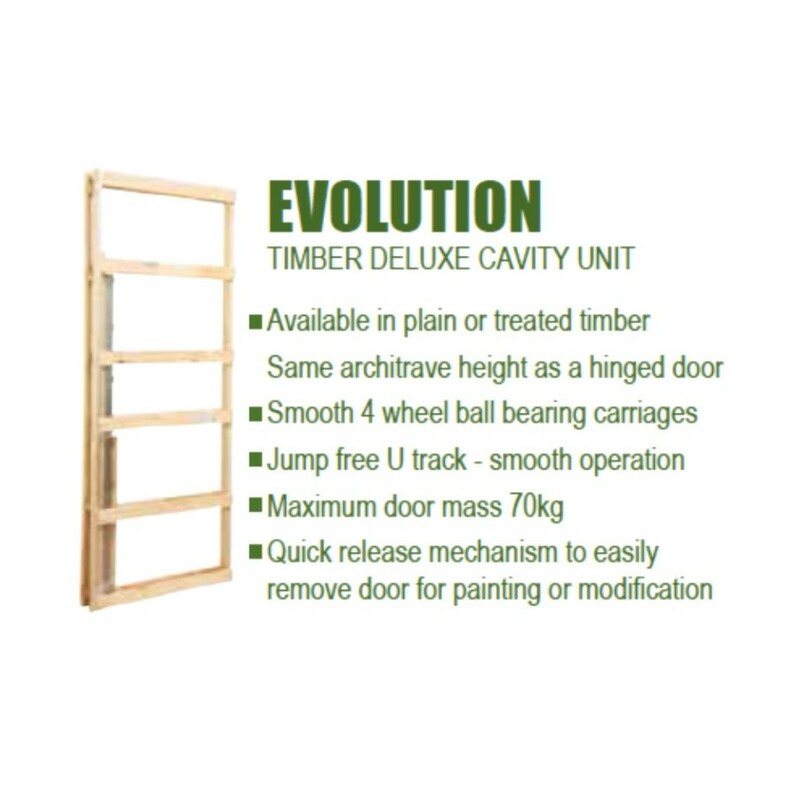 The Doorshop can supply you with standard and custom sized cavity units to suit your needs. 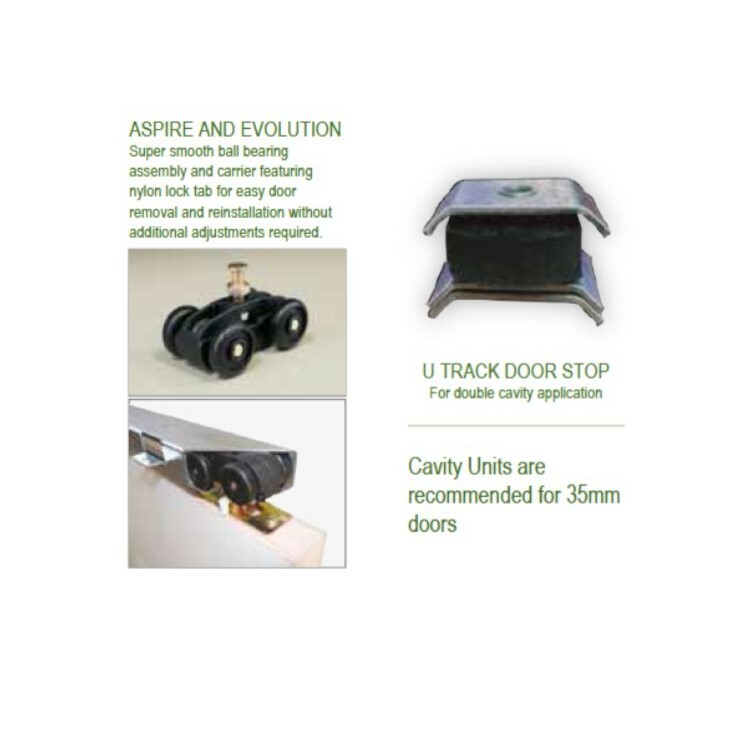 No matter what size you need, we can usually supply you with the cavity unit and the door that you need.